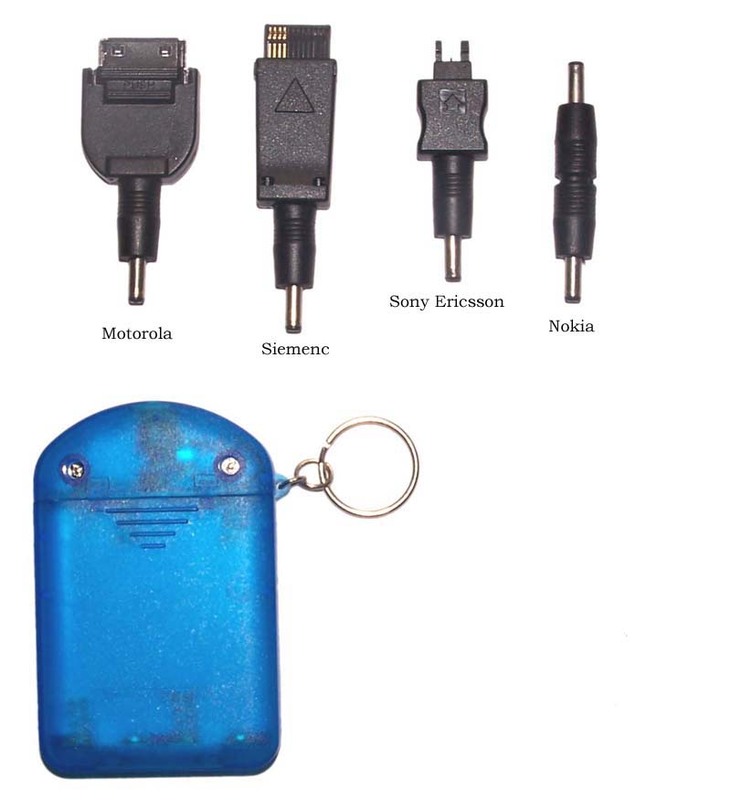 It is a portable charger that widely used to charge for mobile phone; MP3/MP4; iphone/ipad ;PSP/PAD/GPS and many other digital devices. Want the latest & hottest Products Info. 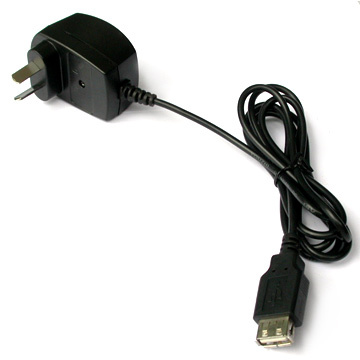 on "usb mobile phone charger"?